Brilliant director David Fincher whose film work includes Seven, The Game, Fight Club, The Curious Case of Benjamin Button, and The Social Network, and, most recently, The Girl with the Dragon Tattoo was at LACMA tonight and brought along the first two episodes of the U.S. adaptation of the BBC miniseries House of Cards. 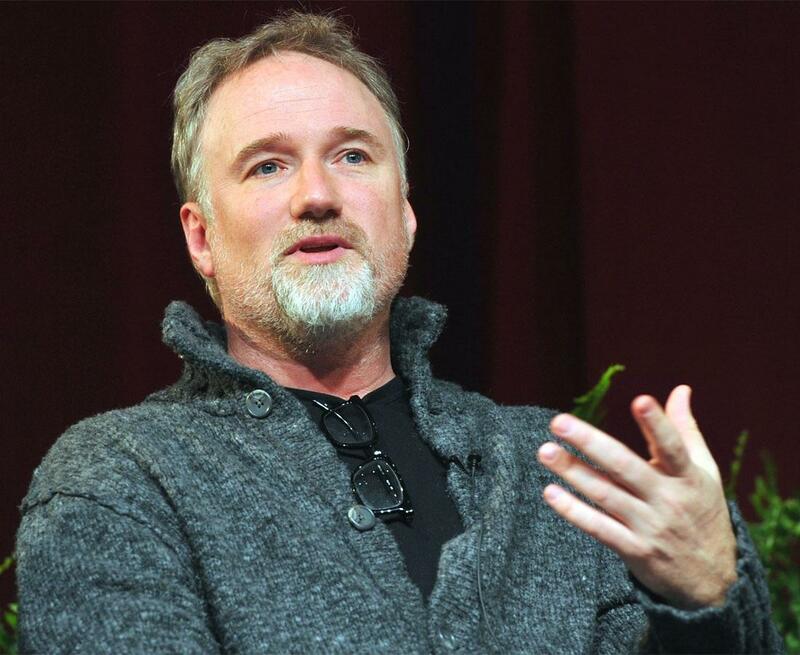 Fincher was both the executive producer of the show and directed the first two episodes. 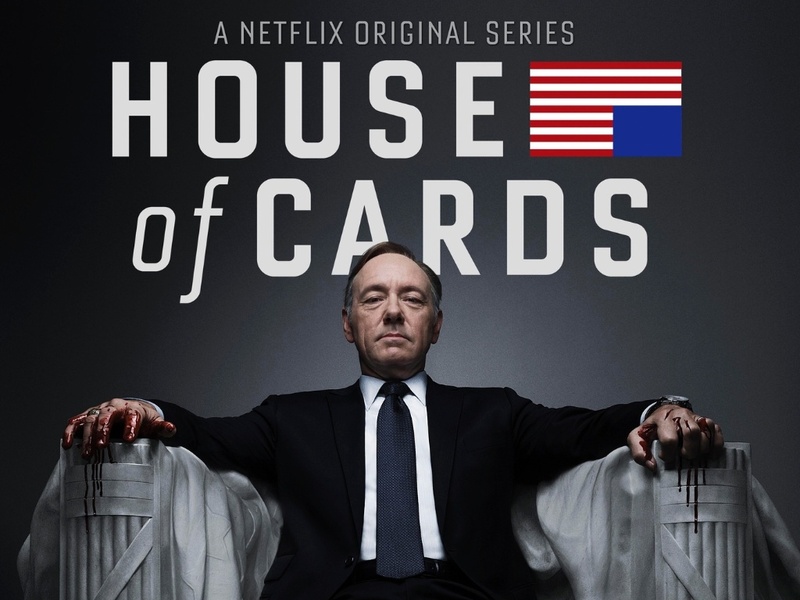 The thirteen episode miniseries was produced exclusively for Netflix. When I got to LACMA at 6:50pm for the 7:30pm screening, there were already plenty of people waiting outside. In spite of the crowd, I was still able to snag a second row seat. Unfortunately, on this evening, we weren’t allowed to take any photos. Sorry, no pictures of the event. 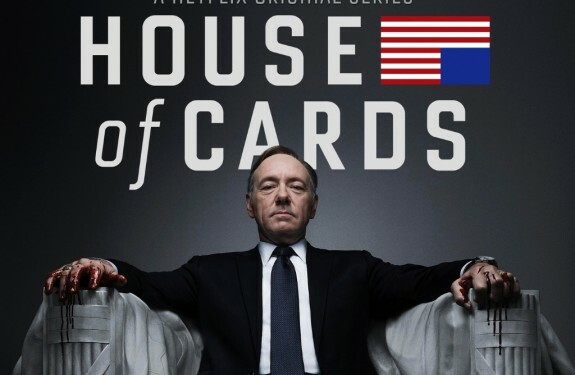 David Fincher gave us some insight into the series by telling us how he was so certain the only man for the part of House Majority Whip Francis Underwood was Kevin Spacey, so Fincher waited a whole year for Spacey to be available. 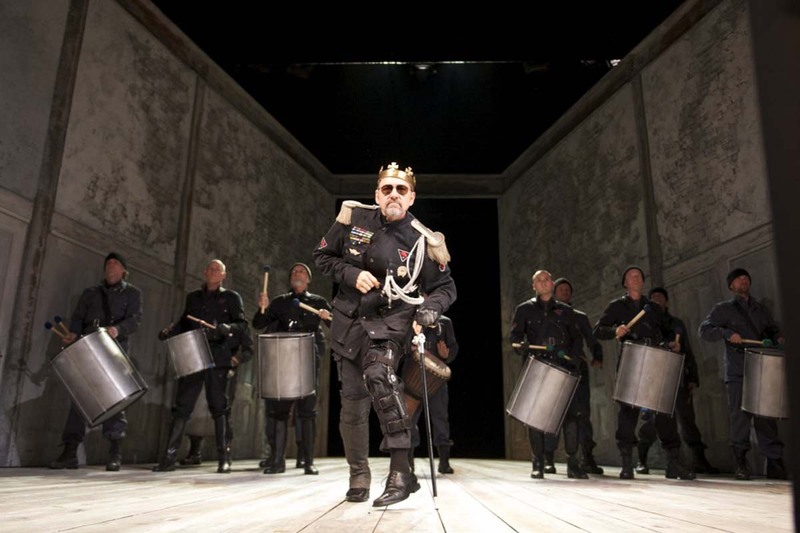 Kevin Spacey was busy performing Richard III. Fincher also told us the only actress he wanted to play Spacey’s character’s wife was Robin Wright, but when he approached her about the part, he told her he wanted her to play Lady Macbeth. Fincher explained that Lady Macbeth is exactly the way he sees the character of Carrie Underwood.